TBS Factoring is an invoice factoring provider for small transportation companies. Services include 50% advance on loads, fuel card, and FedEx program. 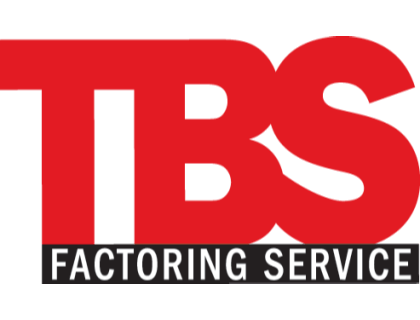 Businesses use TBS Factoring to streamline invoicing and cashflow. TBS Factoring does not list pricing on their website at this time. Pros: Customer service is good. Bottomline: TBS Factoring is a good option for small businesses to better manage invoicing and to make sure there is always cash in hand for day-to-day running of the business. Is there a TBS Factoring free trial? TBS Factoring does not offer a free trial at this time. Where can I find the TBS Factoring login? Go to tbsfactoring.com and click "Client Login" in the top right corner of the homepage, or sign in directly here. What are some TBS Factoring alternatives? Terrible customer service. This company is full of empty promises. Great people. Great customer service. I wouldn't hesitate to recommend them to a friend. Incredible company. One top notch owner who cares for his clients and treats the employees with the utmost respect. TBS is a professional company that cares about independent businesses! So courteous and helpful! Thanks TBS for keeping us rolling!